New Delhi: The Sufi Route, by Friday Filmworks, INvision Entertainment and Invloed Matrix, established to encourage and nurture a holistic alternate music experience, is hosting its first ever concert on November 18, 2017 at one of the most iconic monuments of India, the Qutub Minar in Delhi. It is bringing to the fore Sufi artistes such as Nooran sisters, Mukhtiar Ali, Hans Raj Hans, Konya Turkish Music Ensemble, Dhruv Sangari and Dervish dancers. Sufi music is an expression of peace, freedom and diversity. The concert is unlike any other that India has witnessed in a long time, in many aspects. The Sufi Route is the first Sufi festival in India, as an ode to the origins of the genre. Its venue, the magnificent UNESCO World Heritage Site of Qutub Minar is a historical statement in itself and another first when it comes to hosting a concert. It is also the only time in recent memory that two ancient and culturally rich roots of Sufi music – Turkish Tasawuf and Indian Sufism – are blending together on this scale. The promoters of this ‘music led peace festival’ have designed the event to be age agnostic and welcoming to anyone with an ear for alternative music and poetry. They have also created The Sufi Route to be a traveling, global platform, with plans for Indian artistes to have an encore in Turkey in the next edition, followed by concerts in UK and UAE. 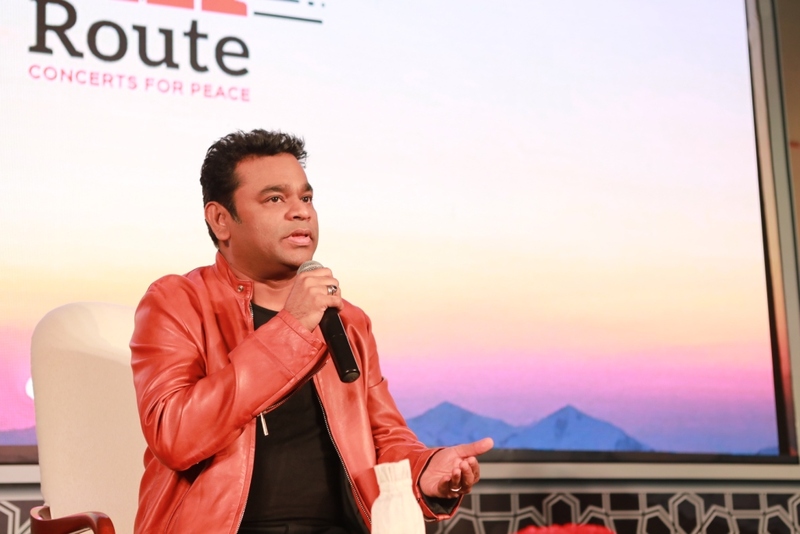 The concert in Delhi will thus be a prestigious platform for artistes and performers from across the world, and will foster genuine connections among all those who love Sufi music and art.